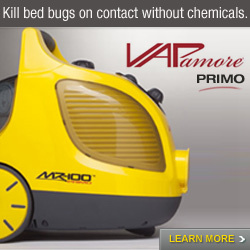 Consumer Reports on bed bugs, with more bed bug euphemisms. “Mahogany flats” is nicely retro; “wall lice” has a certain gruesomeness that appeals, though it wrongly implies you’ll see them in quantities that are unlikely in all but the worst infestations. “Crimson ramblers” does sound a bit too innocuous; like an Irish folk music band of advanced years, with communist leadings. 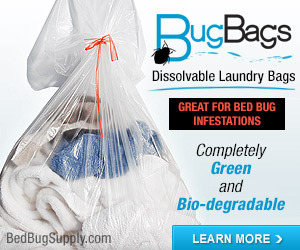 A couple of months ago I wrote to Consumer Reports and told them they should do a story on bedbugs! (I posted in this forum when I contacted them). I like to think that my prompting–along with many others they probably received, I’m sure–was what caused them to do a story on bedbugs. This is a start. 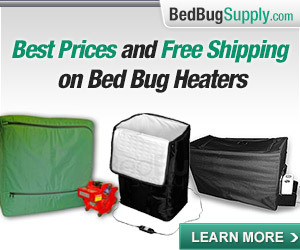 I envision bedbugs eventually becoming a Consumer Reports cover story, with studies of which pest control treatments and companies work the best, how best to work with the PCOs, how to avoid getting or spreading bedbugs, etc. I think that you have legitimate concerns about the attiude Pollack has been expressing. I do too, as I have made clear. However, I think that we benefit on the blog from having an open and frank discussion, not from calling people names or suggesting offensive things happen to others. 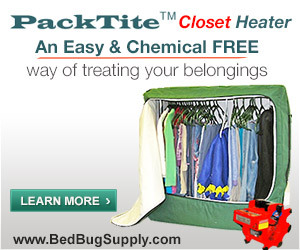 I think bed bug researchers (and government officials) could learn a lot from some of the things written about on this website. 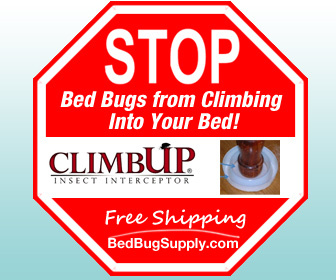 Many of them have participated, and I want them to continue doing so, because it’s in our best interest for them to know what having bed bugs is like, from our point of view. I would hate to see them turned away by this kind of thing. I believe strongly that a fair tone and real information, expressed from the heart, is much more convincing to those with different views than name-calling, insults, and so on. Please be civil! Nobugs, I apologize. My comment above was a knee jerk reaction coming from the welled up frustration of having met this “expert” last year. 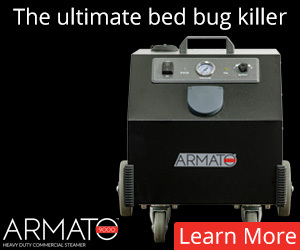 When major news publications interview people who others turn to for “expert” advice, it is so very disheartening to see these “experts” hurt the cause of getting the general public to understand how devastating bed bugs are to anyones ife and home. The folks at Halceyon, or the elderly folks in the Bldg, in Boston that was videoed last year, or the young bride on our Forums, or the young Mother who vikaned her possessions and moved but the bugs persisted. Don’t these “experts” read these stories. 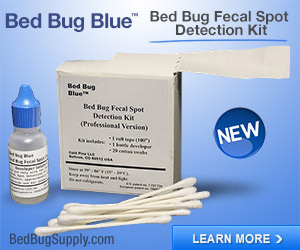 Do they write all of us off as being “kooky”…or “over reacting”…This man has continued to spread the word that bed bugs are just a nuisance…Yes, of course as of yet they aren’t linked to serious disease of the physical body, but they do a real number on the well being of a person’s mental health. 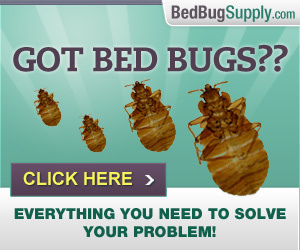 Bed bugs, like nothing else, effect a entire specctrum of a person’s life, yet these people refuse to examine this aspect. It is one thing to be an expert on paper, but quite another to be an expert from actually experiencing something. 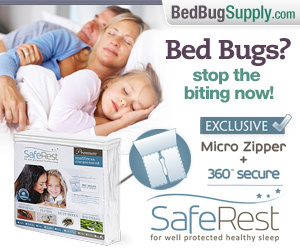 Unfortunately these “expert” reporters are seeking out “experts” in the field of bed bugs, but ironically none of them really know anything about bed bugs. Sure they can cite the latin terms, and they can tell us about feeding them in a lab…..but this does not encompass what it is like to have your couch infested..so that the simple act of watching the news at nite becomes monumentally stressful.or putting your babies into a bed knowing they will have bugs feeding on them…I continue to try and help others on the Blog because I have met firsthand with people…such as the man above, and I have witnessed with my own eyes and ears, the apathetic, academic attitude that will never help any who come here for help…I will not slip on an uncivil banana peel again…but I will continue to champion for the cause of eventual bed bug eradication so that we can all have our peace of mind back, at least as bed bugs are concerned. Thanks for agreeing to be civil. 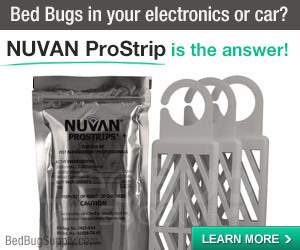 I do not disagree on your points above except to say that I don’t think you can write off all bed bug researchers in one fell swoop. And though I think you’re criticizing only some of them, it’s not always clear. 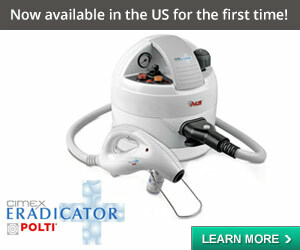 To give another example of a bed bug researcher, Lou Sorkin clearly understands something of what sufferers go through. I don’t think he’s the only one. I also am very impressed with the work of Michael Potter, and I think he is doing a lot to help Bedbuggers. A number of people on the blog have been greatly helped by his attempts to assess, for example, ways of dealing with laundry that can’t be dried for an hour and a half. 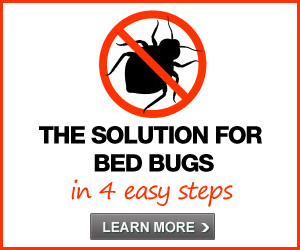 Those are just two examples of experts who clearly do care, and who I certainly don’t wish would contract bed bugs just so they would “get it.” I’m pretty sure you agree, but I am not sure–when you generalize, it’s possible others are confused too. 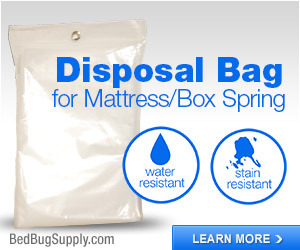 If indeed you are rejecting all the bed bug researchers, then I think you have no interest in bed bug eradication. Because we need their help. We need them to hear our stories. Some of them do actually read the blog and this is a positive thing. 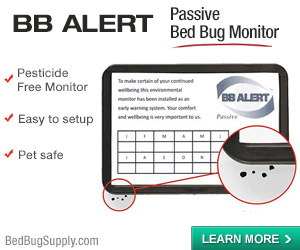 I thought bed bugs mostly sit around conserving energy so that they can feed as little as possible (feeding is potentially dangerous after all). They don’t seem like ramblers to me. Bad name. I see your point, though they do move from place to place, and at least this term acknowledges that! 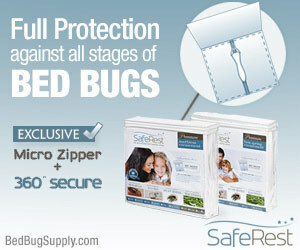 Next post: Can I repel or kill bed bugs using natural remedies like lavender oil?